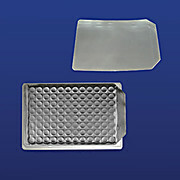 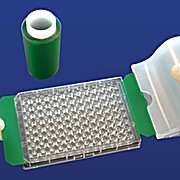 Breathable film that allows effective gas exchange for cellular/bacterial cultivation while preventing contamination. 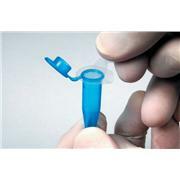 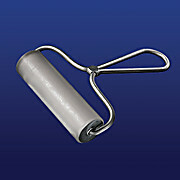 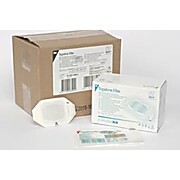 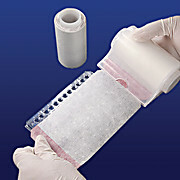 Breathable Sealing Tape provides for adequate gas exchange while maintaining a sterile barrier. 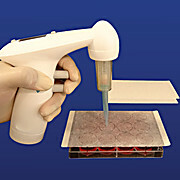 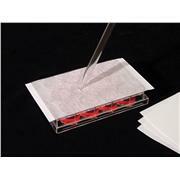 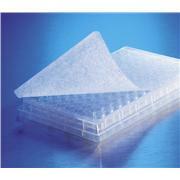 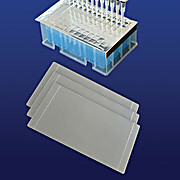 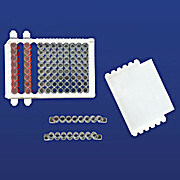 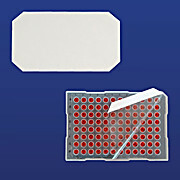 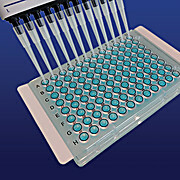 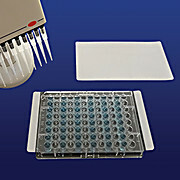 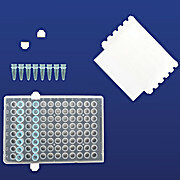 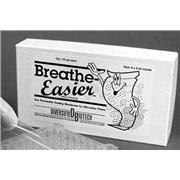 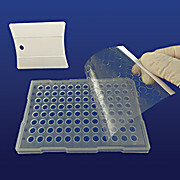 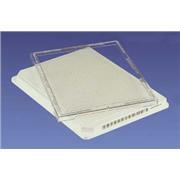 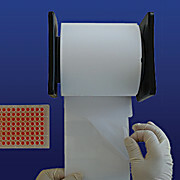 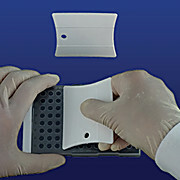 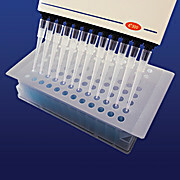 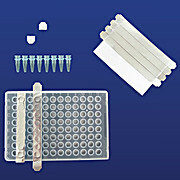 Breathable sealing tape fits all 96- and 384-well microplates and polypropylene blocks. 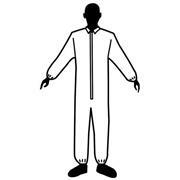 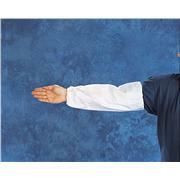 … 45" Total length from neck tie to garment bottom Meets or exceeds NIOSH, OSHA, ASHP and ONS guidelines for exposure to chemotherapy drugs. 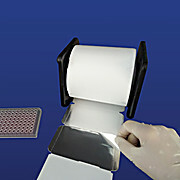 Packaging: Neatly stacked and cleanroom packed - 10 pieces per sealed inner polybag, 10 polybags per sealed master bag, 100 pieces per case. 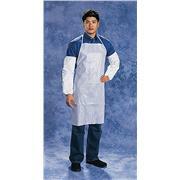 …workmanship. 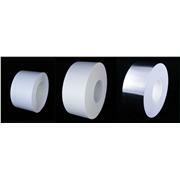 Color: White Fabric Weight: 60gm/m2 ISO Class 6 Compatible / Category 2 Garment Sizing: 18” length Flammability: Class 1 CPSC 1610 Neatly folded and cleanroom packed - 100 sleeves per sealed inner polybag, 2 polybags per sealed master bag, 200 sleeves per case.